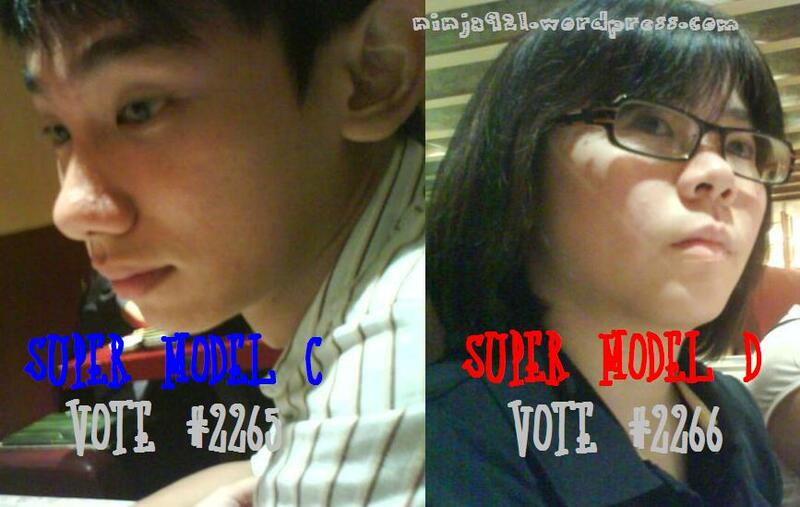 So IMU is having this Super Model Contest, tentatively only for M208. After the preliminary round, 4 final contestants were selected to be into the final round. They will be tested on different varieties in the final. Venue: Tsutsugamushi Hotel, Jalan Jepun, 58020 K.L. 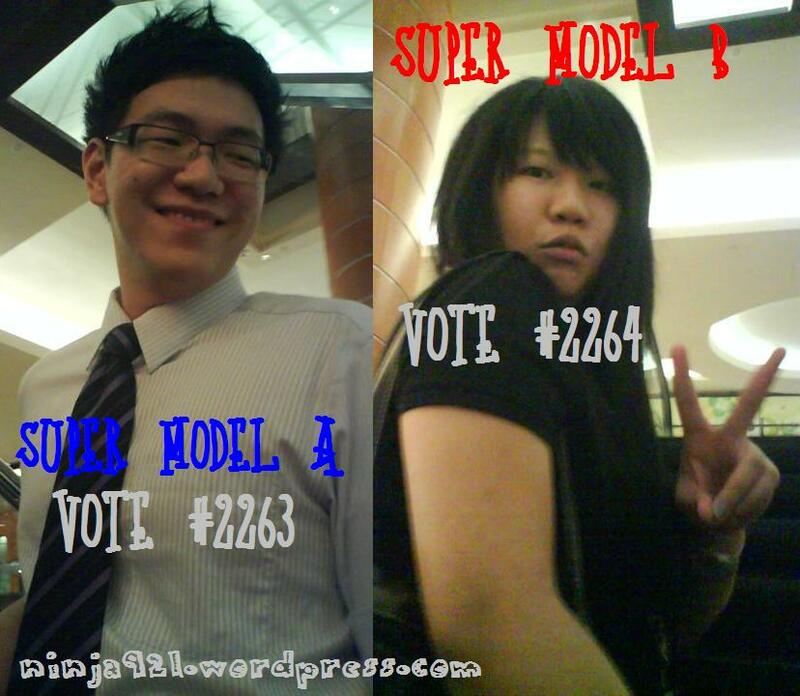 Please support the model you like, whom you think should win. Vote for them, by sms. Each sms will be charged 0.25 cents. but ur pic is nice enuf!